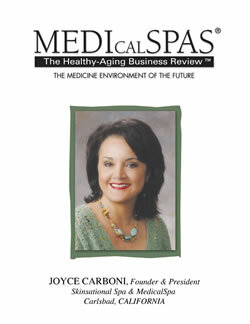 AESTIQUE MEDICAL SPA - Dr. Lazzaro is certified by the American Board of Plastic and Reconstructive Surgeons and was the 1995-1996 President of the Greater Pittsburgh Plastic Surgical Society. 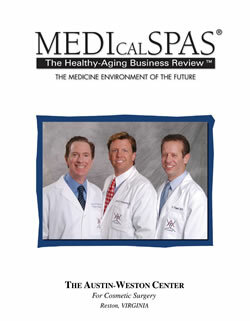 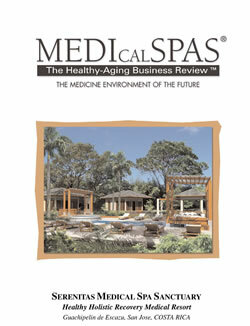 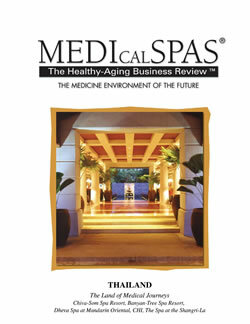 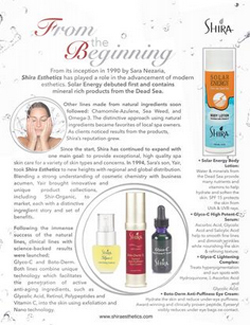 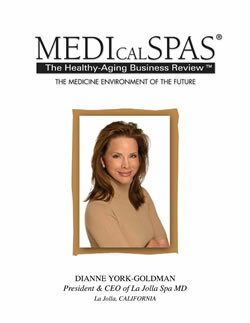 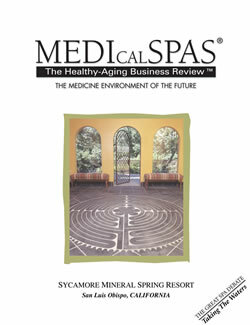 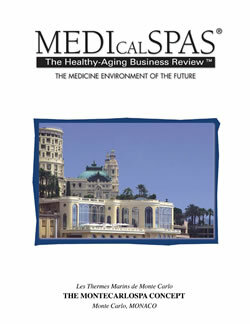 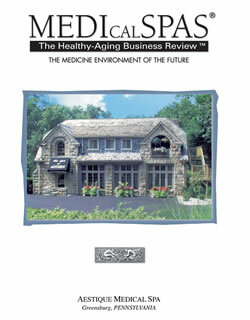 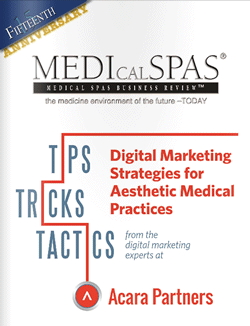 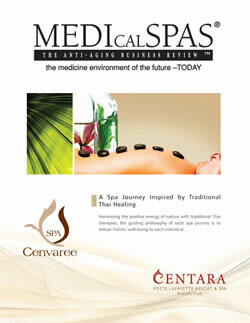 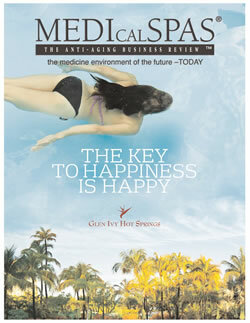 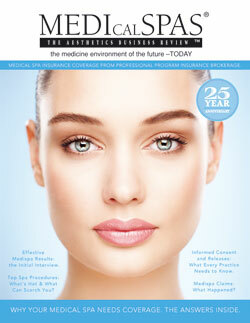 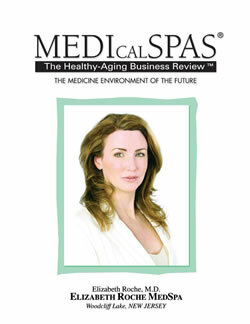 ELIZABETH ROCHE MD MEDSPA - Elizabeth Roche M.D. 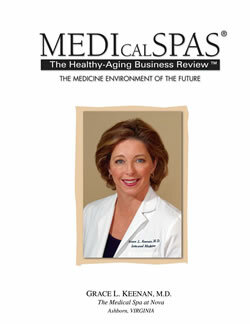 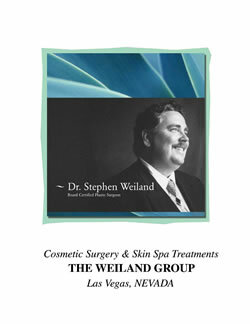 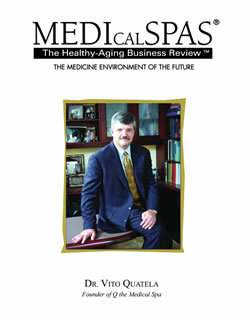 is founder of the Elizabeth Roche MD MedSpa and a double-board certified physician in Anesthesiology and Pain Management. 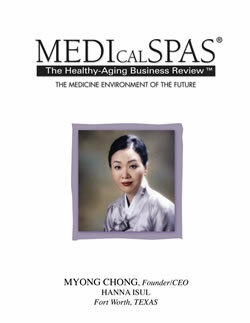 With over ten years of experience, she continues to maintain her expertise with ongoing training in the use of such products as Botox® Cosmetic, dermal fillers, as well as with the latest cutting edge esthetic procedures. 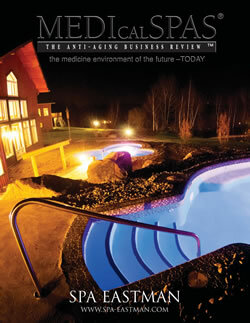 GLEN IVY HOT SPRINGS - Glen Ivy is ageless beauty. 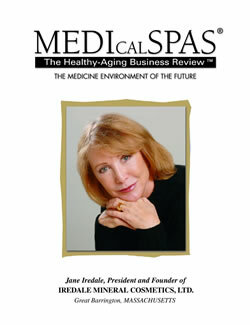 JANE IREDALE, PRESIDENT & FOUNDER - Iredale Mineral Cosmetics, Ltd. 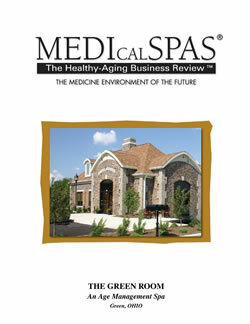 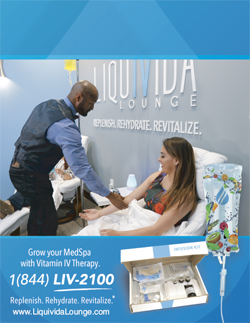 THE GREEN ROOM - An Age Management Spa -To provide with the highest quality and safety during and after surgery, Dr. Carp operates only at State-of- the-Art surgical facilities – Aultman North and West Surgery Centers, Aultman Health Foundation, and Mercy Medical Center.